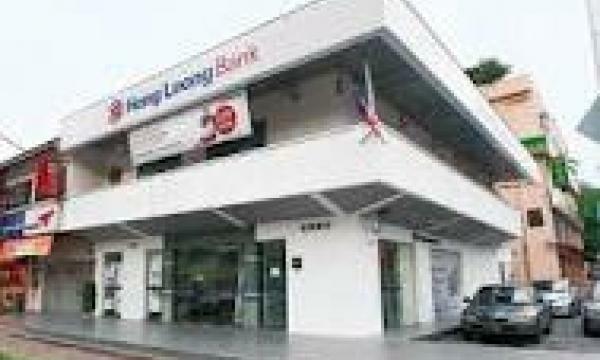 Hong Leong Capital reported a profit after tax of US$3.058 million in its second quarter for the financial year ended 31 December 2011. The figure is 34.99% less compared to the corresponding quarter in the previous year. Under the investment banking and stockbroking segment, the decrease in profit was due to lower fee income which arised from lower brokerage earned and higher overhead expenses incurred. From the fund management and unit trust management segment, the dropped was caused by lower net contribution from management fee income and higher overhead expenses incurred. The higher overhead incurred for the quarter was mainly due to the start up cost of its new subsidiary in Singapore, Hong Leong Asset Management Pte Ltd. The Group expects to show satisfactory performance in the financial year ending 30 June 2012 with an improvement in profits through a diversification of income source from more extensive investment banking activities.